GAYATRI JAYANTI is celebrated to rejoice the manifestation of Adi-Shakti Gayatri. 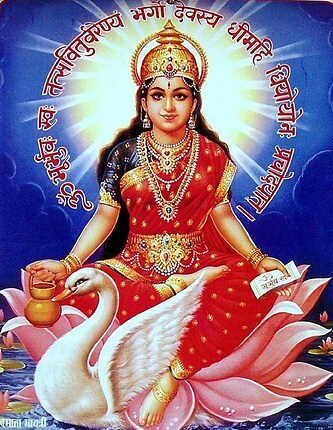 Gayatri is worshipped as Ved-Mata (The Mother of Vedas) and the manifest cause of the "Srishti" (the Universe). 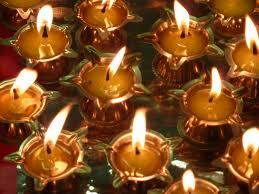 This day is also celebrated as the day of Ganga Avataran and known as Ganga Dashahara. 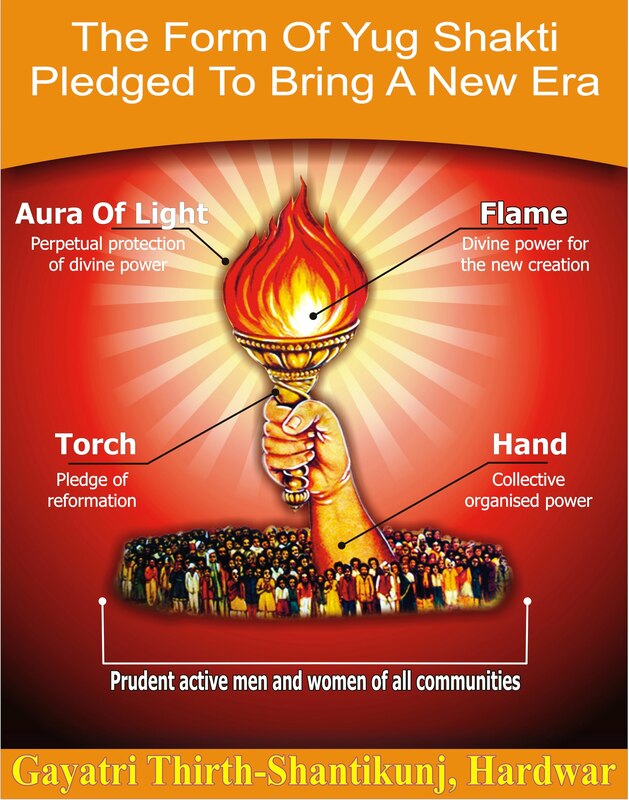 Join in Sri Gâyatrî & Sri Gangâ Pujan with lighting of 108 lamps in a grand “Deep Yagya”.